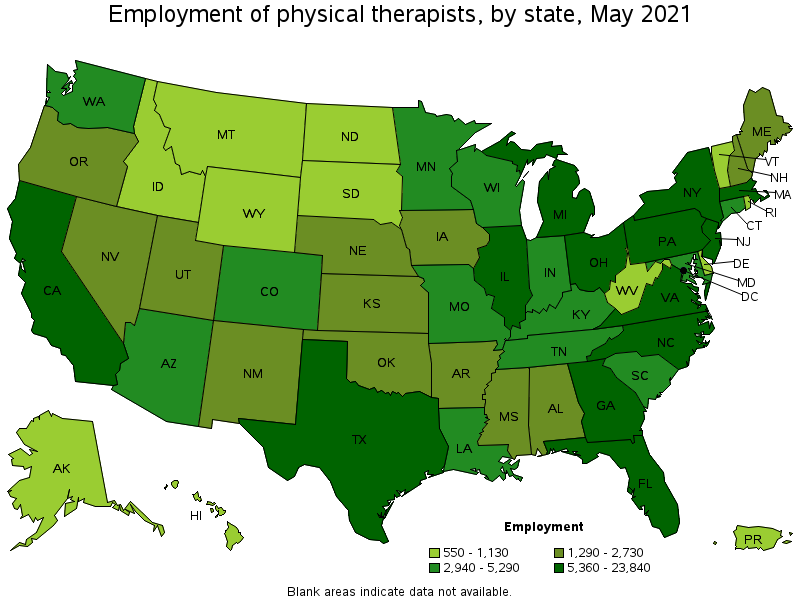 Jeffrey Wu - Join me on my journey in becoming a physical therapist! Outpatient therapy is important for any physical therapist, and this video helps shed light on my own experience. 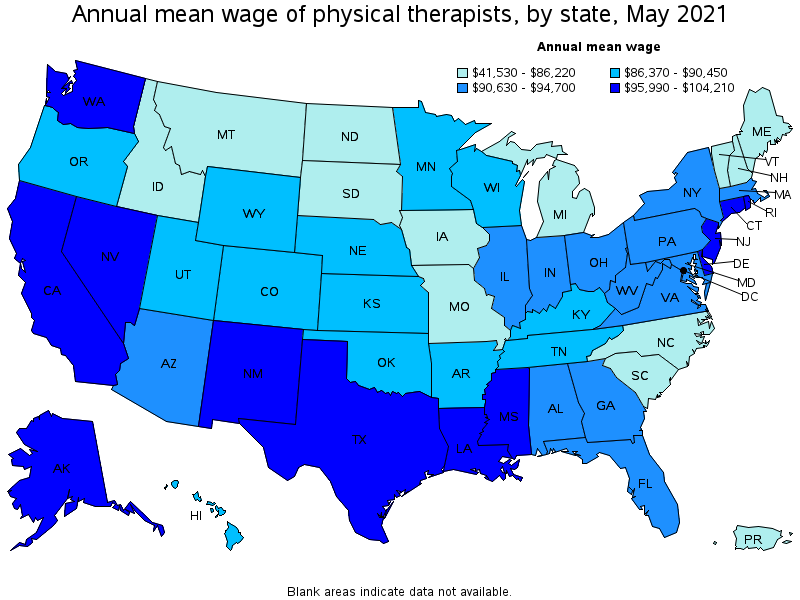 Join me on my journey in becoming a physical therapist! I am currently a senior at UT Austin. Studying tips for the NPTE boards exam. This is the test all #Physical #Therapy students have to take after graduation to be licensed to practice. Last week I got the chance to observe surgeries. In this video I share my experience and what I learned.